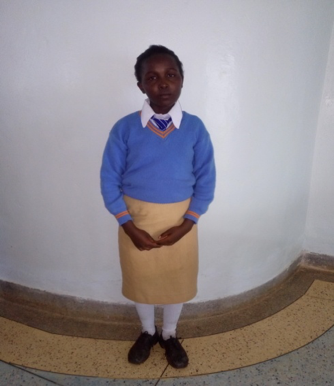 LELA NJERI - Female age 14 at Form 1 2017 (Orphan). If you would like to help Lela, please provide us with your name and email and hit "SUBMIT" before clicking the "Continue" button below. You will then be asked for your payment information. On behalf of ​Lela, THANK YOU!